For many young people, the cost of buying or even hiring a musical instrument is simply too high. Add to this the cost of music books, lessons, and additional equipment such as stands or tuners, and learning to play can be an expensive business! To support increasing the accessibility of music to all young people, an organisation called Take It Away, funded by the Arts Council England provides interest-free loans to individuals, to help people to buy musical instruments, equipment, and software. They aim to make musical instruments more accessible for children and young people. 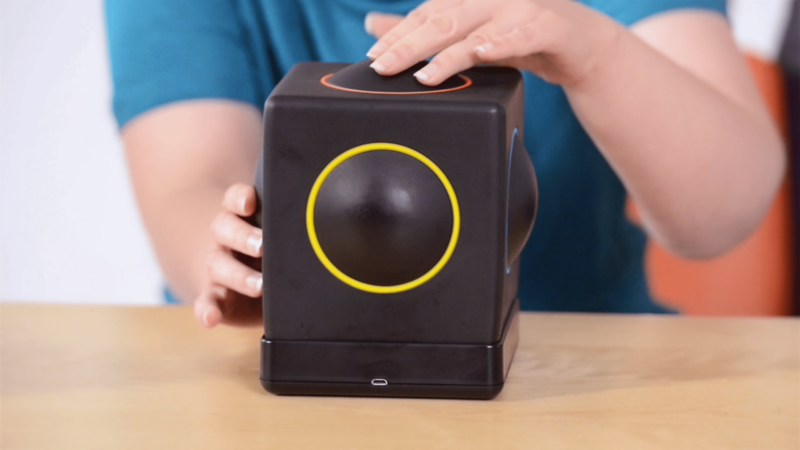 The Skoog is recognised as a musical instrument under this scheme, and can be bought on finance from Dawsons Music Shops UK, and Matchetts Music UK, who are registered members of the Take it Away scheme. Aspiring musicians who may be unable to afford musical instruments and lessons, and those who find it more challenging to learn and play conventional instruments can now enjoy the life-changing benefits of making music with the Take it Away scheme. The scheme reduces financial barriers to accessing the benefits of learning to play a musical instrument, whilst supporting local retailers. Skoog reduces the accessibility barriers which young people with SEN may have experienced to learning a musical instrument. It allows all young people to express their creativity, be inspired by music, and have fun with their friends at school. This inclusive approach means that children have the opportunity to learn an adapted musical instrument regardless of their financial situation. This is symbolic of a wider and growing movement to increase access and equality to the cultural and creative arts across the UK, which Skoog is proud to be a part of. Teachers who wish to support their students are eligible to apply for these loans. If you are a teacher, you can purchase a Skoog for your school right away through the links below. How can I get Skoog on Finance? To get your very own Skoog 2.0, through Dawsons Music Shops UK or Matchetts Music UK.